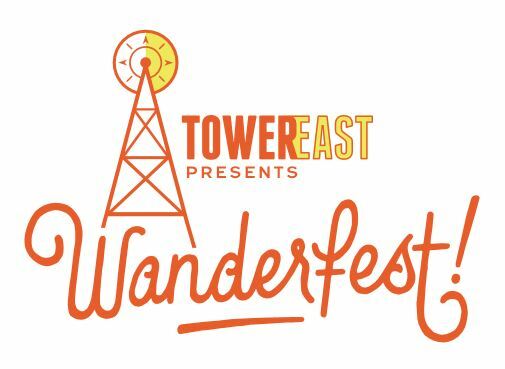 Explore TowerEast at Wanderfest on Sunday, November 5! Join over 20 participating businesses and organizations for music, art, crafts, food, drinks, and fun! Participating businesses are located at and around the intersection of 31st and Cherry, Kansas City, MO 64109. 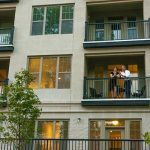 Enjoy demonstrations and tours from businesses, workshops, and galleries not normally open to the public, while enjoying local food and beverages. Start your holiday shopping with our wide selection of handmade goods from craft vendors popping up at three different locations. Visitors can pick up a guide map at any of the participating locations. As they explore the neighborhood they will collect stamps in their passport from each location. When finished, they can visit the Cherry Pit Collective to enter a raffle to win a bundle of goods from each participating organization. Find more details on the event page here.